Slickdeals News & Articles News Are STEM Subscription Boxes Worth the Price? Are STEM Subscription Boxes Worth the Price? We put Amazon STEM Club, Genius Box, and StemBox to the test. STEM (Science, Technology, Engineering, Math) is the buzzword of the moment in parenting circles. My 5- and 7-year-old daughters are both enrolled in an after-school STEM club, and "Project MC2," a popular Netflix original show geared toward science and tech, is at the top of our recently watched list. 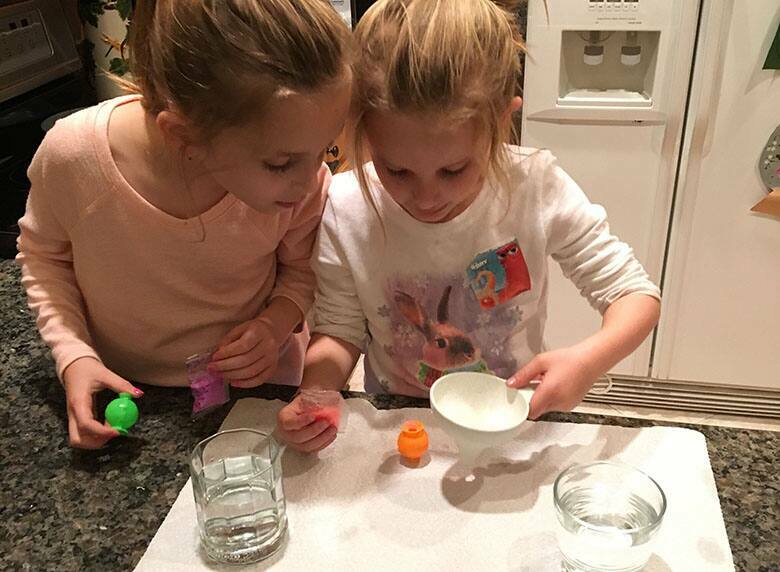 It's a trend that doesn't seem to be going away anytime soon, which I think is great; my girls have never been so fired up about science. So I was stoked to find out that subscription STEM boxes are a thing. My kids and I put three popular STEM boxes to the test. Here are the pros, cons and everything in between. Price: $19.99 per month with free delivery. Pros: Registering for Amazon STEM Club is easy and transparent (even more so for Prime members), and you can cancel at anytime. The program is broken down into three age groups that serve preschoolers, elementary kids, and middle schoolers; we opted for the 5- to 7-year-old package. Amazon then put together a box of different STEM toys, which was delivered a few days later. We loved this STEM bundle. It included three individually boxed Thames and Kosmos toys: A make-your-own planets set, a dinosaur skeleton excavation kit and a gyroscope. This bundle currently sells for $29.85 on Amazon, so we got close to $10 off by going through STEM Club. My kids, along with my niece and nephew, had a blast making their own bouncy-ball planets. The dinosaur dig was also a big hit. Each toy came with a packet of easy-to-understand directions and little fun facts. 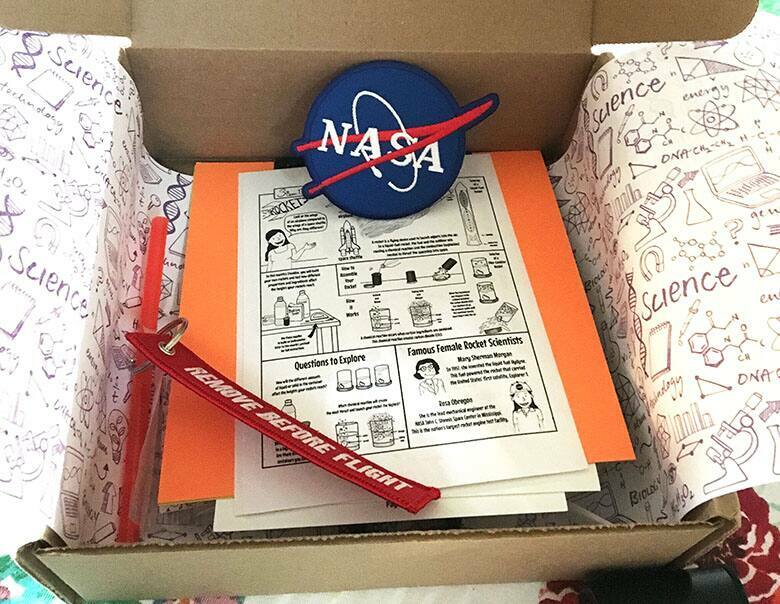 Overall, this box delivered a diverse assortment of cool science activities. Cons: The packaging and delivery are both super-basic — there's no fanfare here, just a box with three toys inside. And unlike the other two subscriptions on this list, Amazon's bundle wasn't thematically linked. Instead, it felt more like a random selection of STEM toys (but we honestly didn't mind). Price: $25 for one month; $24 a month for three-month subscriptions; $23 a month for six-month subscriptions. Free shipping. Pros: My girls got a big kick out of the Genius Box packaging, which is designed to make it look as though you've been picked for a top-secret science mission. Inside the box were multiple activities, all related to sound. 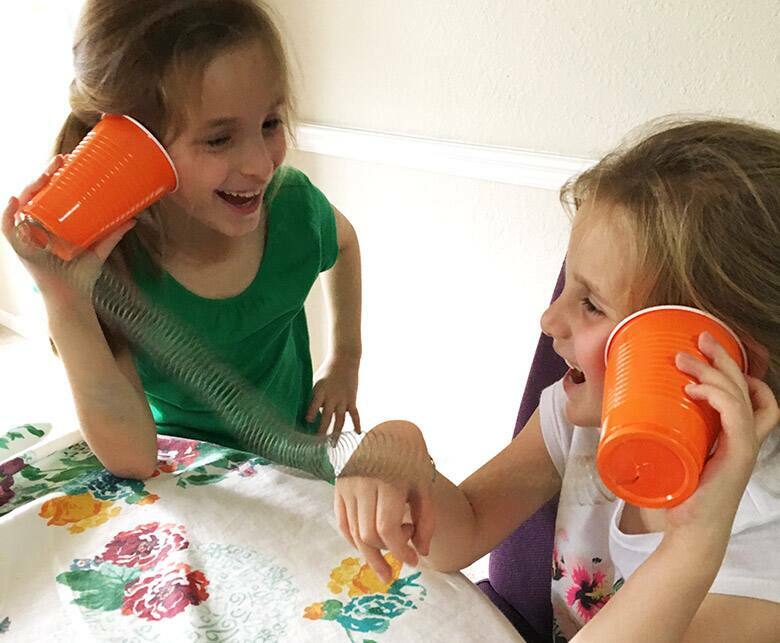 Remember playing telephone using a string and two soup cans? Genius Box recreates the game with plastic cups and wire, then throws in an explanation of why/how it works. They even take it a step further, demonstrating how connecting a metal Slinky to the cups creates a laser beam sound. (It's true; try it!) Another activity allowed you to make your own harmonica using popsicle sticks and straws. We had a lot of fun with this box while learning about sound and the way it travels. Cons: At $25, I couldn't help but feel like the price tag was a little steep for such basic activities. While you can take 15% off new subscriptions by signing up for their newsletter, you could easily take a do-it-yourself approach and get the same results for less money. Of course, you'd be trading convenience — not to mention the thrill of receiving "top secret" missions in the mail. Pros: Our STEMBox was easily the most science-y, complete with scientist's goggles (which my kids fought over) and a really cool NASA patch; the theme was rockets and space. I'm a huge astronomy nerd and couldn't wait to jump in. We were tasked with creating our own rockets — first using a small film canister, then using a water bottle. One very cool thing was that you can check out STEMBox's YouTube channel for videos related to your experiments. My husband got in on the action, which turned it into a full-fledged family activity. We headed outside with supplies in hand, ready to launch some rockets. Cons: Unfortunately, we had a tough time actually completing the experiments. I learned after ordering that STEMBox is actually designed with 8- to 13-year-olds in mind. The explanations were a little too advanced and technical for my little ones, so my husband and I had to simplify the terminology to help them understand. We also had a hard time getting our mini rockets to really blast off — the process was super-involved and had many steps, making it hard for my girls to keep up. That said, I do feel like STEMBox is probably really cool for older kids. Also, their customer service was wonderful. They accidentally charged my debit card after I'd cancelled my subscription, but swiftly fixed the problem once I emailed them. Road testing these STEM boxes created just one problem in our house — my kids are begging me to continue subscribing to all three! 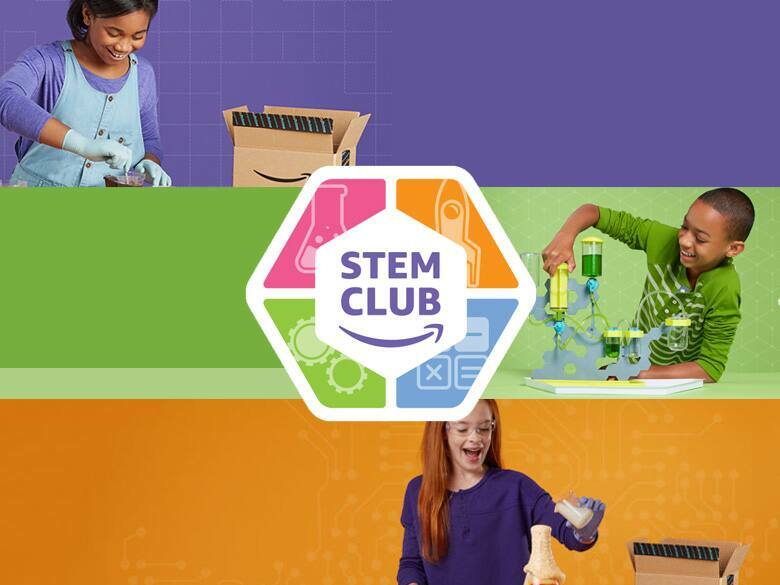 If I had to choose one, it would definitely be Amazon's STEM Club. It provided an assortment of different, in-depth activities that were fun and informative. They stoked my daughters' imaginations while teaching them about age-appropriate science concepts. The price is on-point and the delivery is lightning fast, and since we're already Prime members, managing the subscription is easy. If my girls were a little older though, I'd also consider going with STEMBox for its advanced activities. Genius Box seemed to offer the least value per dollar spent, showcasing very basic experiments with items you probably already have in your house. If you're adept at DIY projects, the cheaper route may be to purchase a science experiment textbook and use household items to help expand your child's mind. Of course, this method requires more effort, time, and planning on your part, which is probably why STEM subscription boxes have become popular of late. Have you given any of these science-centered services a try? Let us know your thoughts in the comments below.